Well, it's official. Bikini season is here. It came quickly and it'll go quickly (summer always goes by way too fast) but all I know for sure is that it is just the time to sit outside and do absolutely nothing. A lot of questions I get are about the causes of bloating and how to combat it. Now this can be a major issue during the summer season; no one wants a food baby popping out of their bikini! 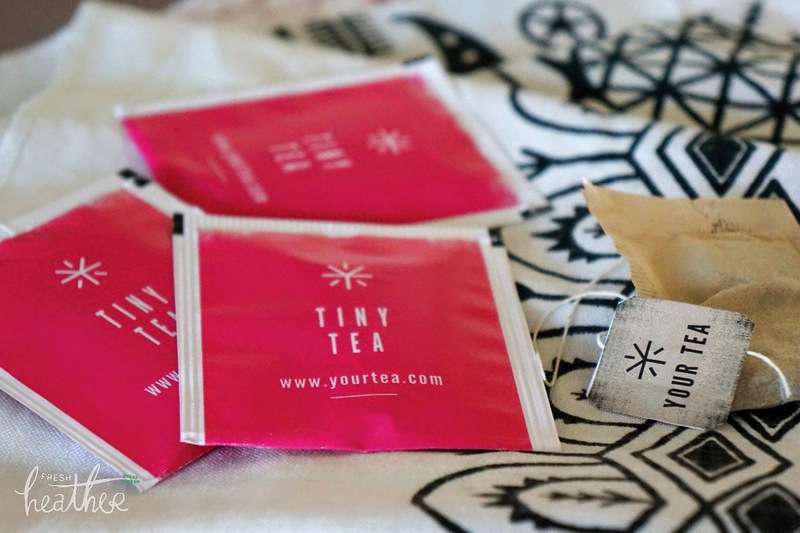 Below, I have compiled a list of causes of bloating and how to combat it, followed by a review on my recent YourTea Tiny Teatox! gum, drinking carbonated fizzy drinks and drinking through a straw. bacteria in the gut which in turn can lead to bloating. Eating standing up: eat sitting down to speed up digestion. Too much sodium: sodium can cause the body to retain excess fluid. Health issues: stomach bloating can be the result of health issues such as IBS, dairy intolerances and wheat allergies. will be more satisfying. Top tip: use chopsticks! - asparagus: acts as a natural diuretic + is a prebiotic (eat grilled or shaved in salads). - ginger: an anti-inflammatory and digestive aid (grate into fresh juice + smoothies, toss into a salad). - dandelion greens: a prebiotic, anti-inflammatory and extremely nutrient dense (use in tea or salads). - lemon: aids the digestion and provides vitamin C (put a slice in your morning tea). - cucumber + watermelon: both of which contain a high water content. - green tea: boosts metabolism + reduces bloating. - bananas: high in potassium which can help to reverse the bad effects of sodium. Keep a note of what you are eating: take note of what foods you are eating that seem to make you more bloated. tree nuts, soya products etc). If you think you may be intolerant to one of these foods, consult your doctor. Okay, so I think this may very well have been my longest introduction to a blog post yet. Now getting to the main point of this post: teatoxes. 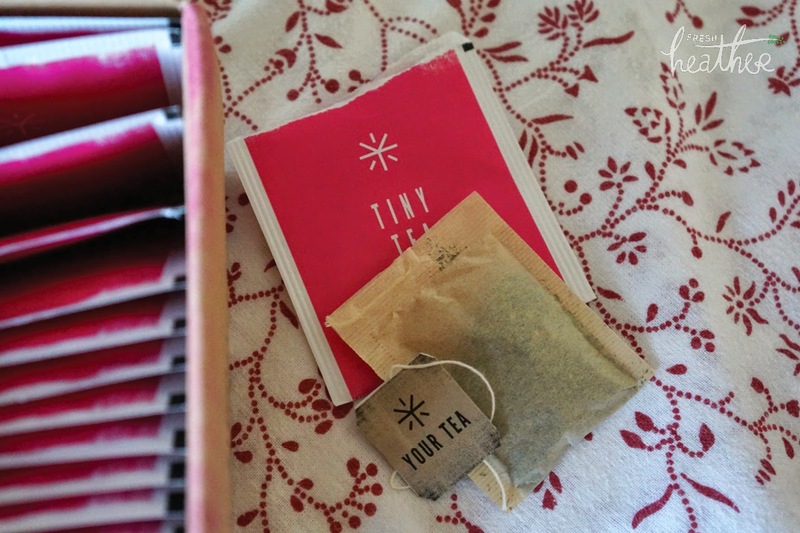 I got the 28 day teatox which contained 84 tea bags. The tea, soaked in hot water for 5-7 minutes, is to be taken three times a day 30 minutes before/after each meal. The tea should be taken alongside a healthy balanced diet and regular exercise. I found the taste of this tea to be surprisingly pleasant. The herbal ingredients (oolong tea, hue ming zi, he ye, shan aha, lai fu zi, chen pi + mai ya) provide a mild earthy taste, my fondness of which grew as my teatox progressed. If you don't like the taste of the tea, simply add up to 1tsp honey or a slice of lemon. 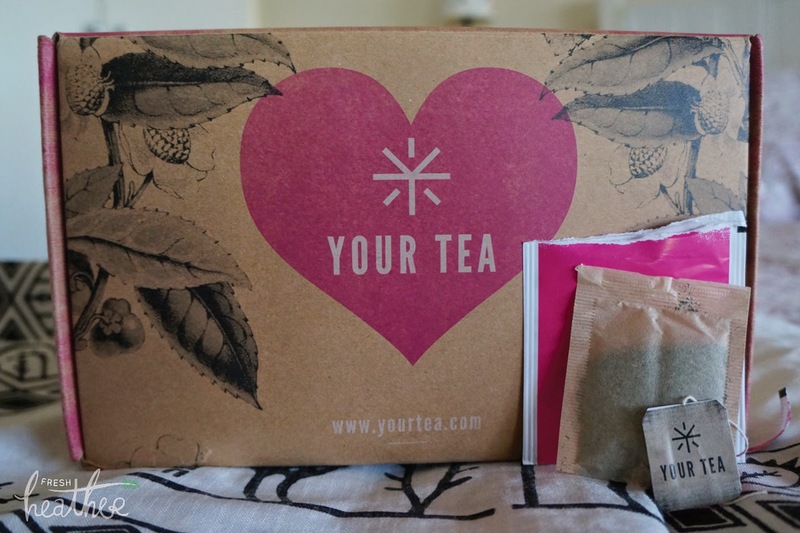 I was skeptical at first about the teatox but I was again pleasantly surprised. 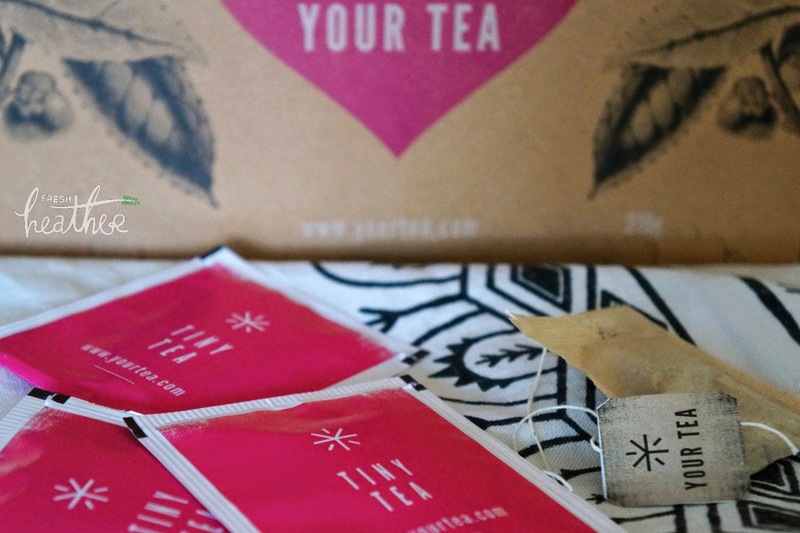 After the first week of my teatox, I began to see improvements in my skin (my skin had been quite bad beforehand due to exam stress) and in the following weeks, I definitely noticed a significant reduction in bloating and improvement in my energy levels. 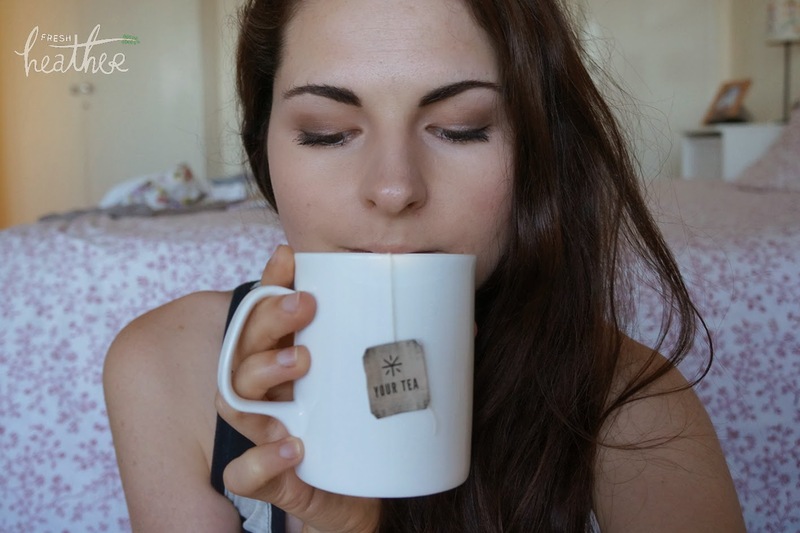 I started my tea during the last couple of weeks of university (practically no sleep, constant snacking, stress levels through the roof... you know the drill) and I think the tea helped to keep me balanced and get back to my usual self in the two weeks following. It has now been around a month since I finished my teatox and I am still seeing some of the benefits. I know from reading other reviews of this product, it seems to have different effects/benefits for different people but then everyone is different so this has to be expected! 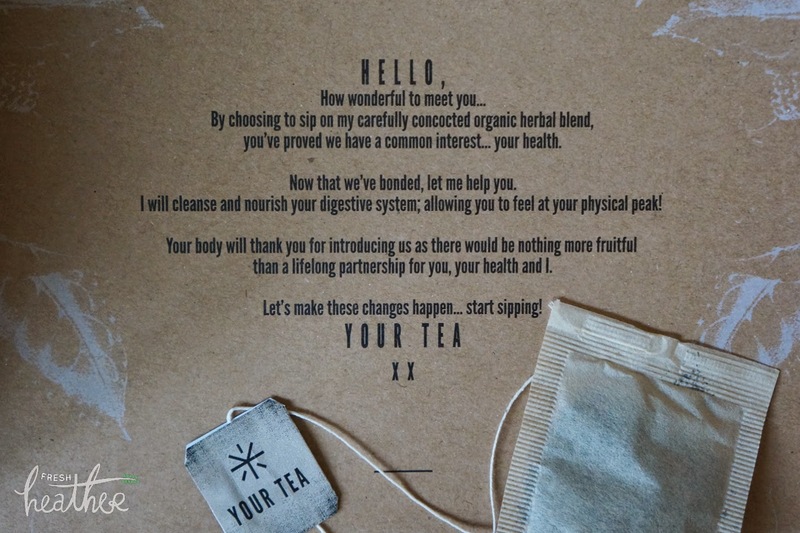 I would definitely recommend trying this tea for yourself, perhaps starting off with the 14 day teatox which is a bit pricey at £20.00 (around 50p per teabag) but YourTea post regular offers and discounts on their instagram page. 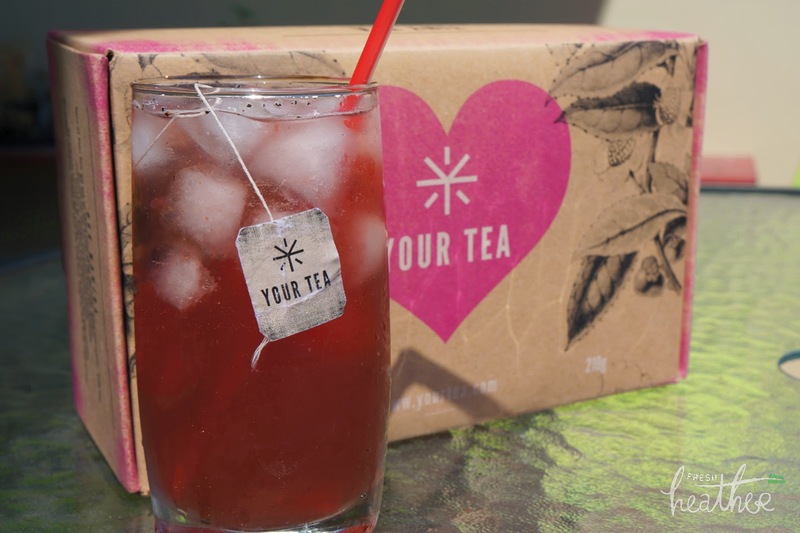 As it is summer and sometimes unbearable to drink hot tea, I also found it works well as iced tea. Simply leave the tea to cool and put in a cocktail shaker with some ice, fresh mint and a bit of honey/agave if desired. I also experimented adding fresh fruit juice to the mix ... pomegranate and cranberry worked well! As I am a graphic designer, I also just have to mention one more thing... how pretty is the packaging?! I love the black and white illustrations and the bright bursts of pink. 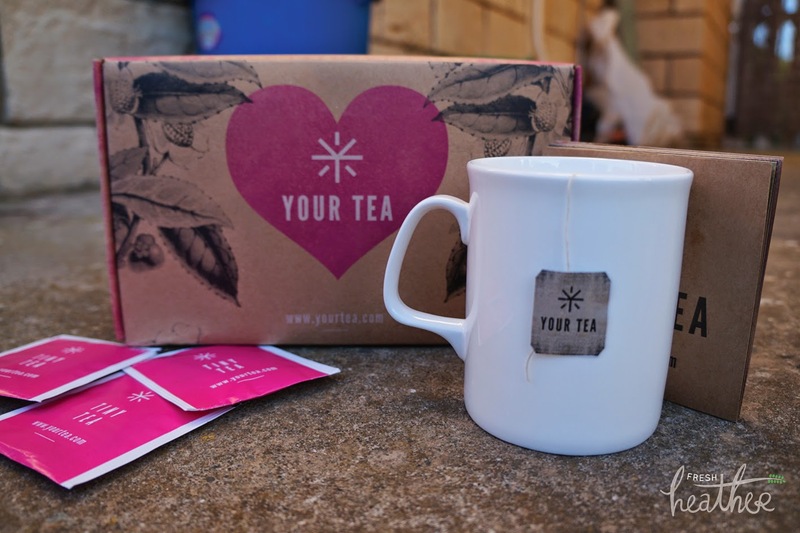 I'm definitely keeping the box now the tea is finished! In the next couple of months, I will also be trying the CLEANcheats teatox and the Teami Blends teatox. I will write a review on each of these and then bring all of my teatox reviews into one post for a comparison! 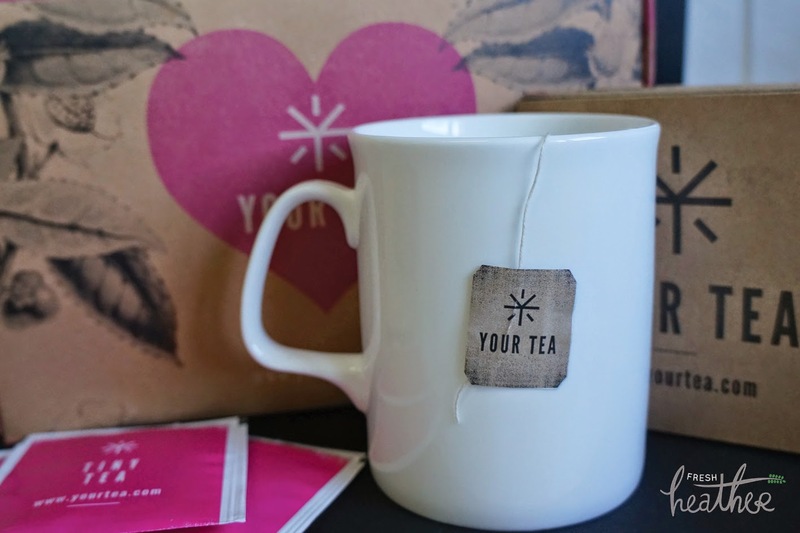 So if you want to try a teatox in the near future, stay tuned! 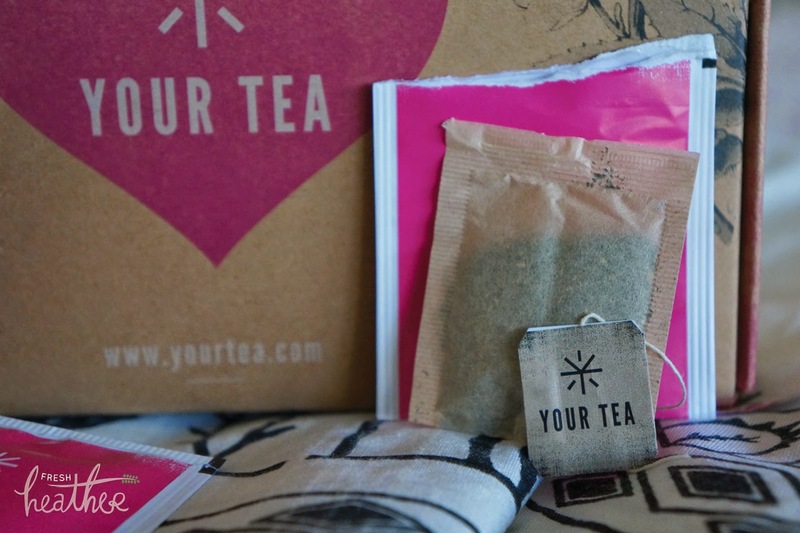 Have you tried the YourTea teatox? What's your opinion? All solution for moving problems. QuickBooks 2018 Desktop version for Windows has been launched and it is full of exciting and innovative features and tools. Furthermore, enhancement to older version of the software is also made within the new release of QuickBooks Point Of Sale Support Number 2018 upgrade. To get the most reliable, comprehensive and economical QuickBooks technical support in the United States, call us at our 24/7 QuickBooks Technical Support 1888-396-0208. We are here to help you anytime , so dont hesitate to call us . Get in Touch with us. If you need to install this software and you can install it, but sometime hard to install or face many issue installation and working on it and you are not able to handle intuit related problem yourself. At that time you need to Technical support service. Only you can dial our QuickBooks Enterprise Support phone Number 1800-291-2485 and our technician take action very quickly. An easy to use programming needs certain means to be taken after sequentially and you are good to go to go – like testing system, downloading and introducing venture, set-up sharing and making client profile at Quickbooks Enterprise tech Support Number1888-557-6950. When establishment is finished, it consequently designs and imports existing documents or begins new if utilizing out of the blue. in a proper manner can be alternatively really hard for corporations. Intuit, Inc. comprehended it and developed QuickBooks, extensively utilized accounting software employed by people, professionals, and mid-sized organizations for their accounting necessities.